Amazon has the CM Storm Xornet Gaming Mouse Sale on sale for $11.14 after $10 Mail in Rebate, get Free Shipping on orders $25 or more. 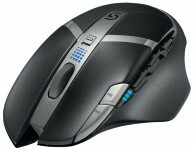 The CM Storm Xornet gaming mouse is a wired mouse. 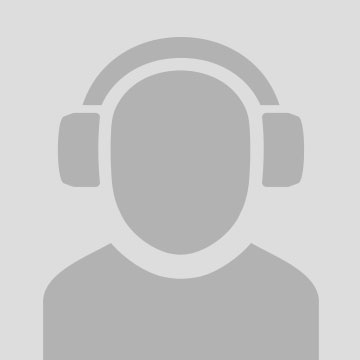 The mouse is a inexpensive claw grip mouse. 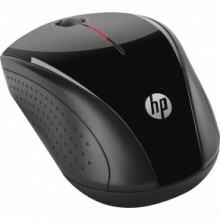 This mouse has a switch to change Distance per Inch (DPI) resolution between 500, 1000, and 2000. 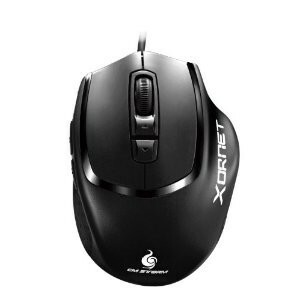 The CM Storm Xornet gaming mouse uses an optical engine. Try not to use on a shiny surface if possible, as it may mess with the tracking. 4.4 out of 5 star rating on Amazon's review. 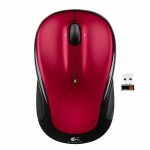 This is a great mouse for anyone who uses a claw grip. The CM Storm Xornet gaming mouse is small for someone that uses a palm grip. since most of us don't think about how we grip the mouse every day. 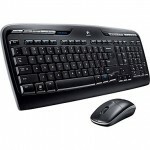 check out Whitson Gordon's article, "How To Choose The Perfect Mouse And Keyboard" from Lifehacker.